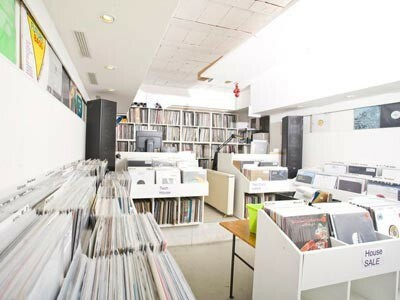 Oye Records is a very cool shop, has a great atmosphere and it surely most important a great selection of music. Dj’s occasionally show up to perform in the shop. Make sure to check out their twitter for news and updates. U2 Eberswalderstr. & M1 Eberswalderstr. Could you tell me the days and times you are open over Christmas?